interview | Book Hub, Inc. This segment highlights environmental issues analyzed in Dr. Lister’s new book in relation to man’s inherent desire for war and destruction. Posted on November 14, 2012 by BookHubInc Tagged athena booksauthorbookBook Hubbook hub incbooksconservationculturedr. listerDr. Thomas M. ListereBookenvironmentevolutionfeminismfeministgender relationsgovernmentinterviewlecturelisterMan's Greatest Fearnew booknon-fictionphilosophypoliticianspoliticsreligionreviewssocial changethomas listerwomen's issues	CommentsNo Comments on Looking for Book Reviewers and Author Interviewers! Looking for Book Reviewers and Author Interviewers! 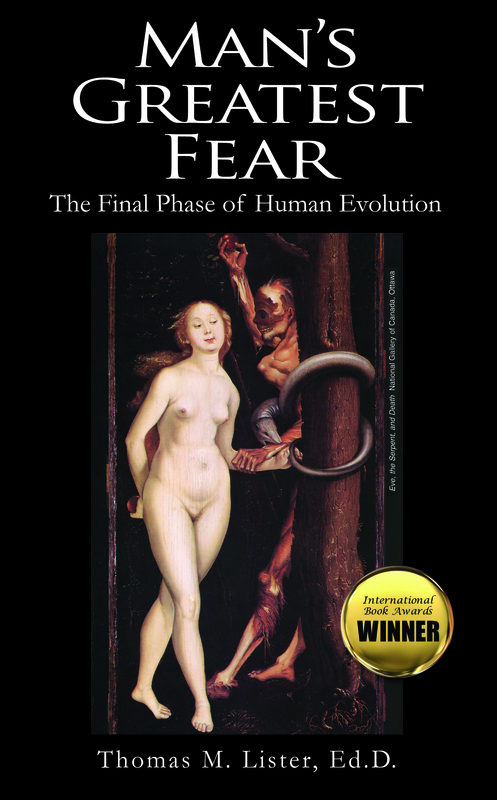 Dr. Thomas M. Lister’s award-winning new book Man’s Greatest Fear: The Final Phase of Human Evolution is open to review! Dr. Lister’s outgoing, engaging, and energetic personality makes him an ideal candidate to interview. Contact Book Hub, Inc. at marketing@book-hub.com to receive a free copy of Man’s Greatest fear or to schedule an interview with Dr. Lister! Check out our new YouTube video productions, Issues and Ideas, to learn more about Man’s Greatest Fear. brought to you by Athena Books! Award-winner in the Best New eBook Non-Fiction category of the 2012 International Book Awards and in the Psychology category of Dan Poynter’s Global eBook Awards, Dr. Lister’s Man’s Greatest Fear is a must-read for anyone who cares about the survival of humankind on our planet. Dr. Lister’s work examines man’s biological aggression and affinity for power that leads to his need to conquer his environment. This thought-provoking analysis of man’s destructive behavior throughout history looks at current political events coupled with extensive scientific and historical research. Lister argues achievable solutions through the inclusion of women and environmentally-conscious males in leadership roles. to request an eBook of the title! 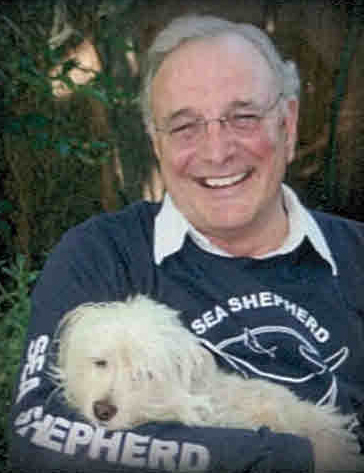 Meet psychologist, educator, and author Dr. Thomas M. Lister, Ed.D. Be sure to visit Book Hub’s website for news, updates, and new titles.